From today the 5th of October, 2015, you will have to pay 5p for the use of a plastic bag to put your shopping in within the UK. This new law applies to all shops and stores with more than 250 employees. Apparently, over 7 billion plastic bags a year are handed out in stores across the UK. Plastic bags are not biodegradable and alarmingly can take up to a 1000 years to break down. Yes, that does sound bad. This new charge is the government’s bid to reduce its usage and the negative effects it has on the environment and wildlife. So quite simply, we think you should get yourself a handy and fun Tommy tote! Yes you can be eco-friendly and stylish at the same time. 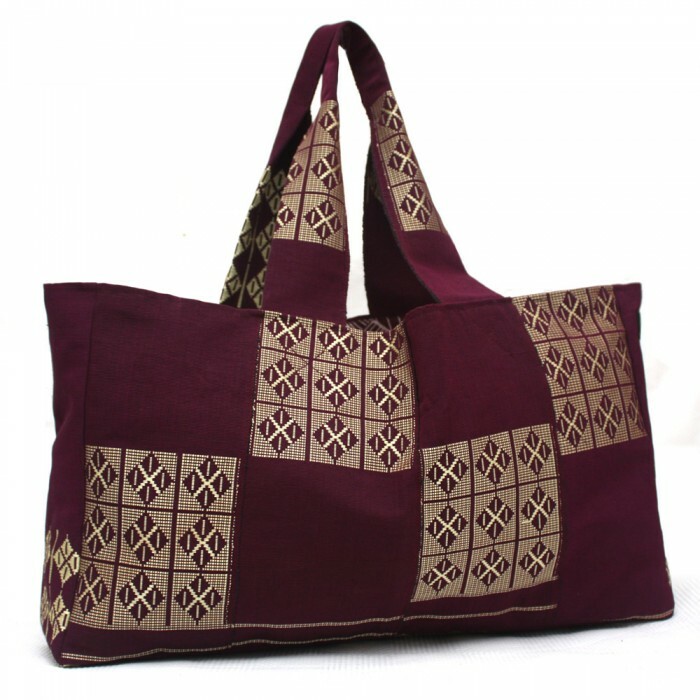 This multi-purpose bag is spacious, durable and folds into a neat little rectangle for storage. Even apart from the fact that this will save you money and looks cool, it is also much more comfortable to carry on the shoulder due to its wide straps. Where you would have had 3 or 4 shopping bags, you now only have to carry one. It also doubles up as a beach bag, a weekend bag or anything you want it to be really! 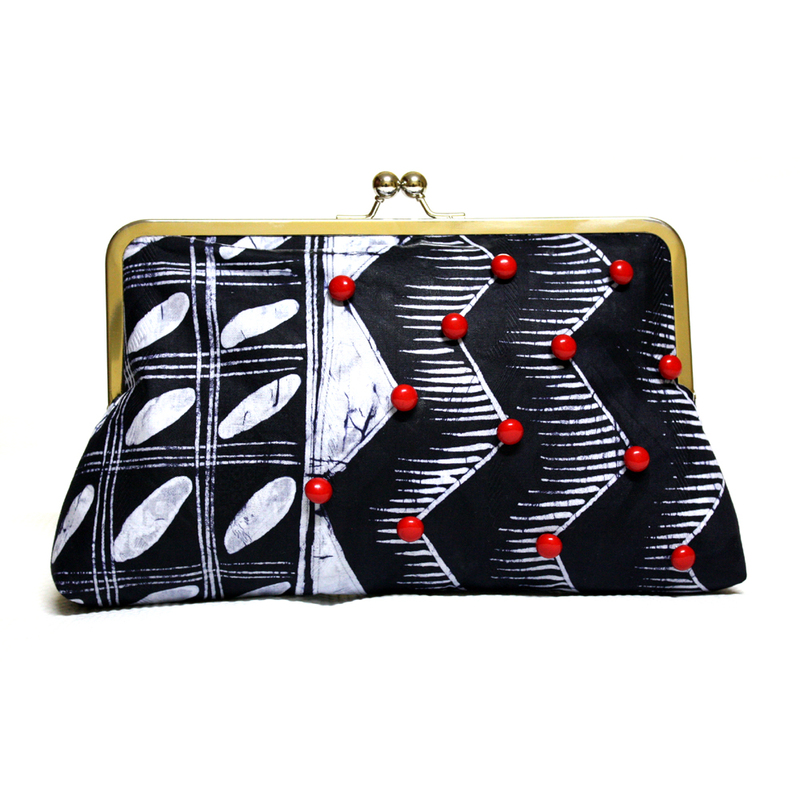 It is handmade from a thick woven textile from Nigeria known as Aso-oke. Check out our collection here: www.urbanknit.com/tommy+tote and see which colour combination best suits your personality. You too can say no more plastic bags! 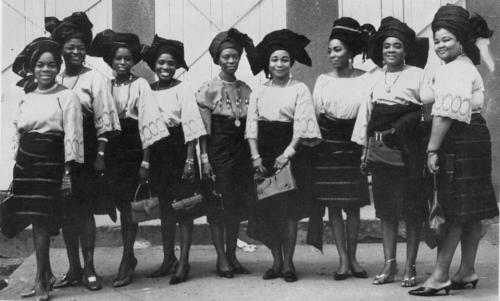 The iro and buba (pronounced “ee-roe” and “boo-bah”) are the most essential parts of a Yoruba woman’s traditional outfit. 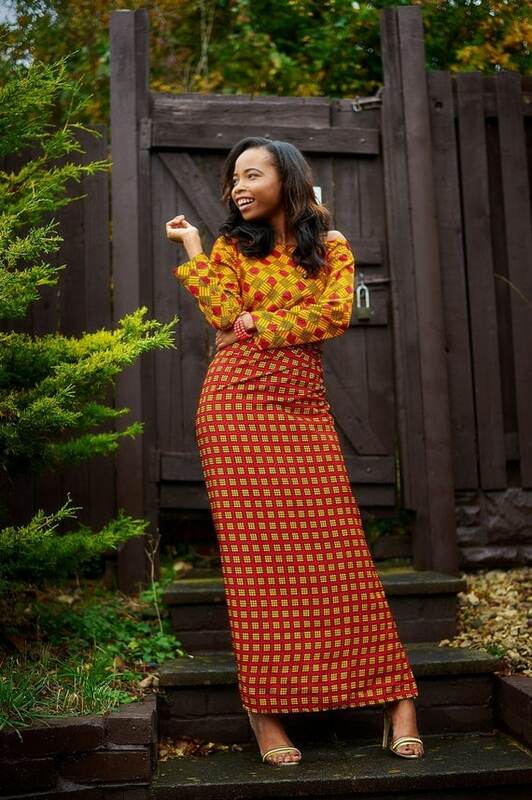 I say the iro and buba are essential because they are the skirt and blouse and are the basis for the outfit. The complete outfit in actual fact consists of 5 separate parts. The iro, buba, gele, pele and iborun which can be made in a variety of fabrics from affordable Ankara print, to Aso-oke as well as lace for more special occasions. This traditional outfit has been given a contemporary twist and these days, the younger generation often do away with the pele, iborun and gele and make the iro and buba more fitted, more varied and dare I say more stylish. 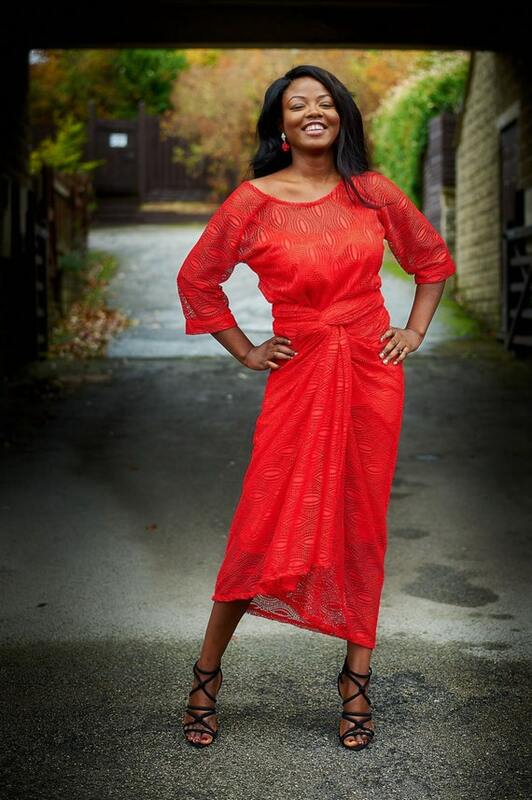 This is embodied in the revival of the retro 60’s/70’s style of iro and buba known as ‘Oleku’. This word basically means ‘too hot’ or ‘to die for’ and identifies the version of the outfit which is a micro mini wrapper and a blouse with cropped sleeves. The options are endless and you can make it to suit your own tastes and figure with beaded blouses, cropped wrappers and sleeves, modern-the ubiquitous sarong-style wrapper, using chiffon, silk, satin, linen, in a monochrome look, with block colours, with intricate patterns. 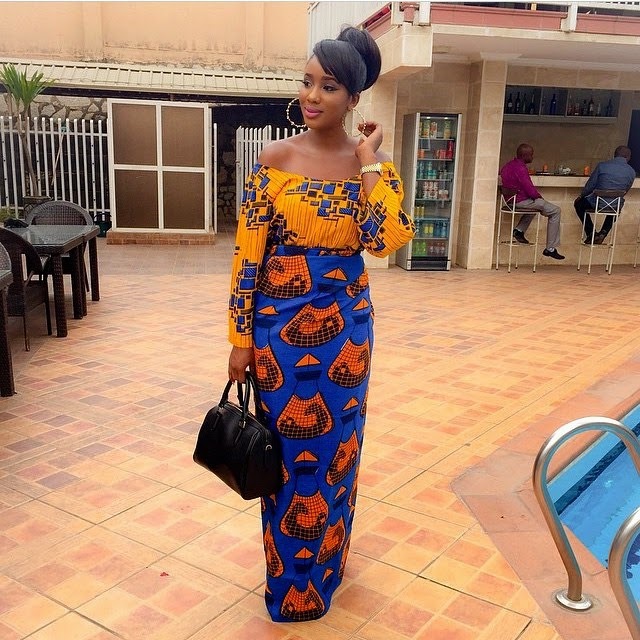 Some designers have even come up with all-in-one dresses which when worn, look like the iro and buba combo. 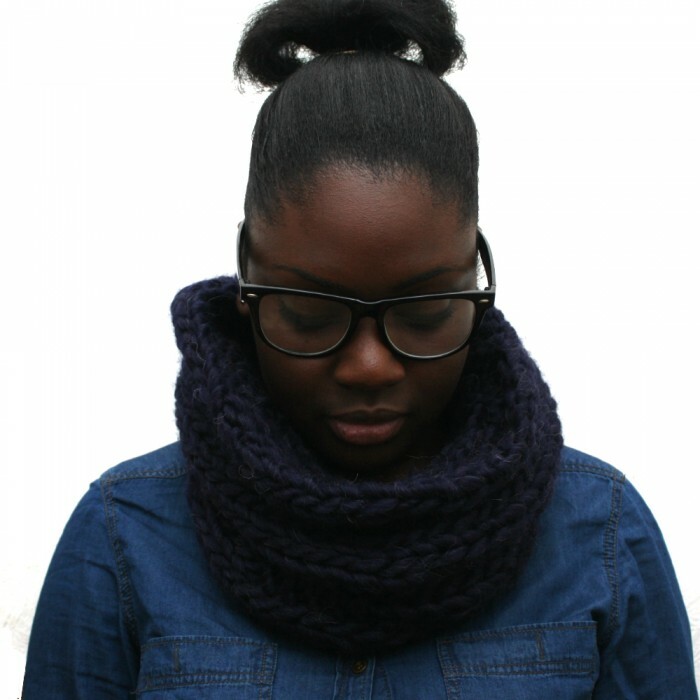 Here is also a short tutorial on how you can create the tulip twist style of the iro and buba courtesy of Tradsloft over on Youtube. We are huge fans of batik fabric, in particular Adire which is the type of tie dye fabric popular among the Yoruba people of Southern Nigeria. 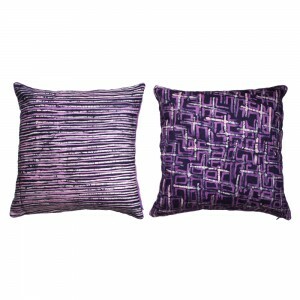 If you have a look at our products made with Adire, you get a sense of various patterns that are repeated across the fabric. Each of these patterns have very specific meanings. Although I knew what some of these symbols represented, I have always wanted a catalogue of sorts, where they were all explained. I was extremely excited to learn of the new book Storytelling Through Adire: An Introduction to Adire Making and Pattern Meanings by Allyson Aina Davies which I purchased immediately. The book details very beautifully with illustrations what each of these patterns and symbols mean, each with a name and story. The stories are often words of advice from the elders, or a means of documenting social, economic and environmental conditions. With symbols such as Adé- Crown, Eegun-eja- fish bone, Ewé ẹ̀gẹ́- Cassava leaf and many more. 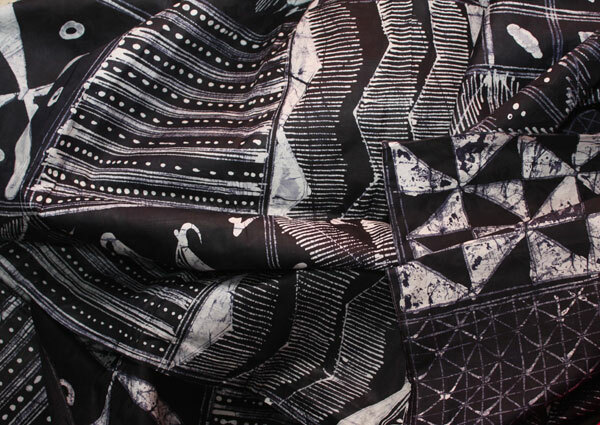 With the collection of symbols on each piece of cloth, we start to see a story unfolding in this unique cross between art and functionality. If you are interested in African fabric design and in particular Adire patterns, I would definitely recommend this book. It is a great resource. 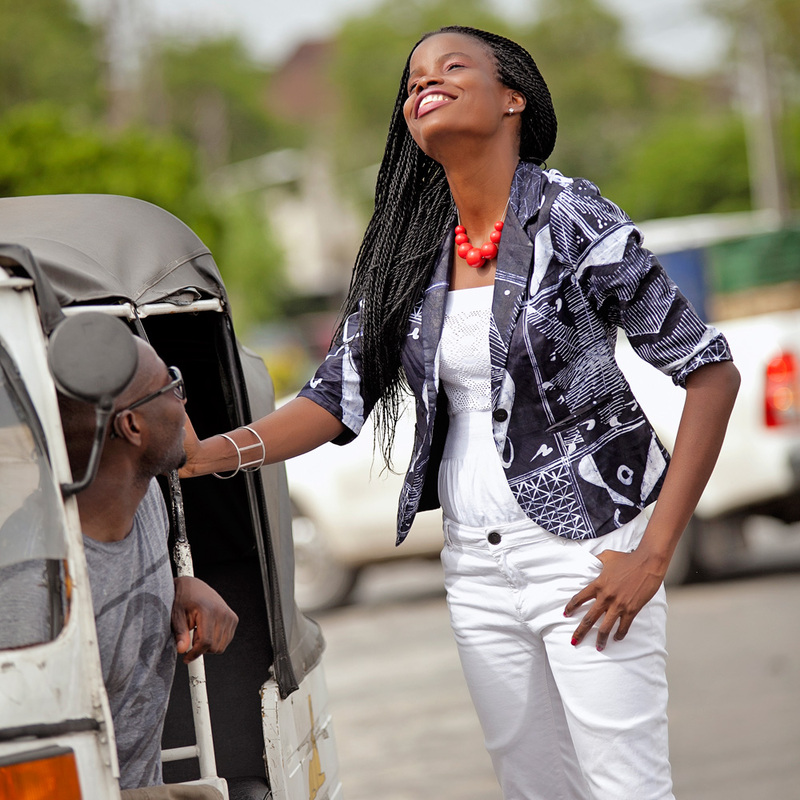 I love the fact that each piece we make out of Adire gives you a small piece of a much larger story. A little portion of Yoruba history and wisdom! The book is available in the following places. Aren’t Alpacas just so cute. 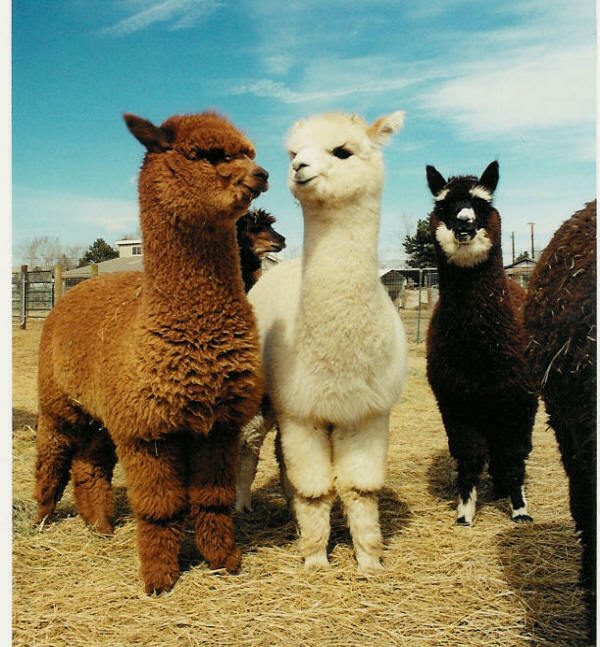 Apart from their cuteness they also produce Alpaca Yarn a lustrous and silky natural fiber and tends to be warmer and not prickly in comparison to wool. It is also soft and luxurious and tends to have a glossy shine compared to regular wool. 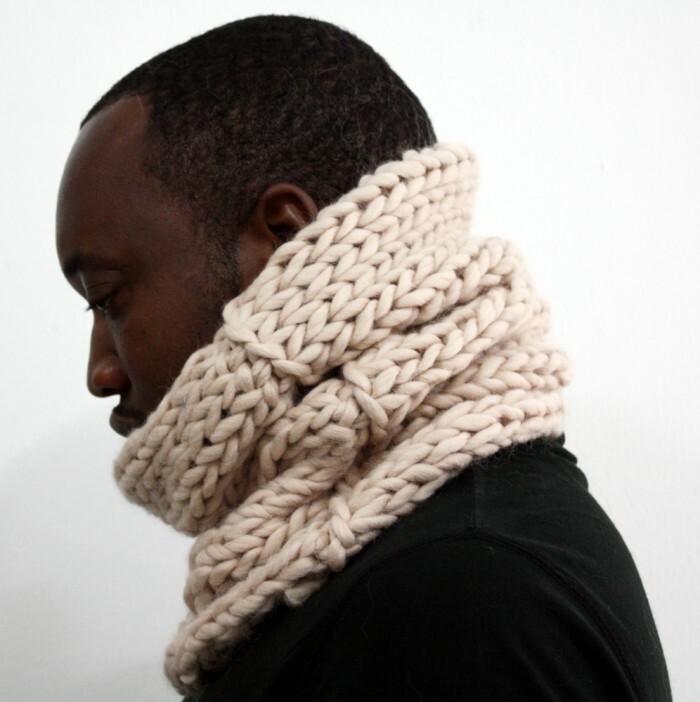 The Alpaca yarn we use in our extra chunky cowls are of the Peruvian variety. Alpaca is often compared to cashmere with the latter seen as one of the most luxurious fibres especially in the production of fashion pieces. Interestingly Alpaca is now seen as a far better alternative to cashmere. The grasslands required to sustain cashmere producing goats are vastly depleted in China as a result of a great interest in the fibre in the 90s which lead to a continuous fall in its price. In addition to that fact, Alpacas literally have a smaller environmental footprint than goats, where their soft, padded feet are gentler on the terrain and they can graze without destroying root systems. With a faster rater of wool growth, they also produce far more wool than goats do in the same amount of time. A fact that we quite liked here at Urbanknit is that a human is involved in every step of the process to convert the fibre to usable yarn! As though you need more, here are more reasons to love Alpaca! Alpaca is similar to cashmere in water absorption as both absorb almost no moisture. Alpaca fiber is naturally hypoallergenic. Alpaca features less shrinkage (washable). Alpaca offers great warmth for the weight. Alpaca keeps you warm in wet conditions. Alpaca is very low in static electricity. Alpaca does not hold debris and stays cleaner for longer. Alpaca is stain resistant and resists acquired odours. Alpaca is all natural and biodegradable. Are you tempted to give it a try? Go on, you know you want to! Adire pronounced (pronounced ah-d-reh) is the indigo dyed cloth made predominantly by Yoruba women in South-West Nigeria. The fabric is produced using a range of resist dye techniques. There are several techniques used to make adire ranging from tieing and stitching the areas that will resist the dye, to the use of wax for the same purpose. Additional methods also include hand-painted or stenciled designs directly onto cloth. 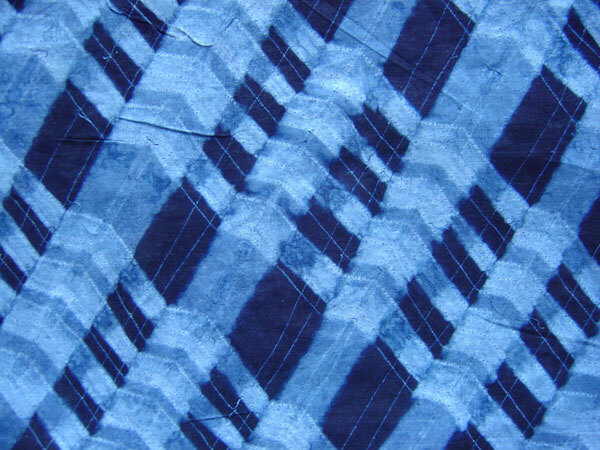 The word Adire is now used more generically to refer to various resist dye fabrics in Nigeria. 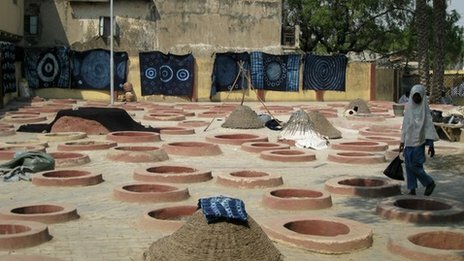 Indigo was the basis of numerous textile traditions throughout West Africa. 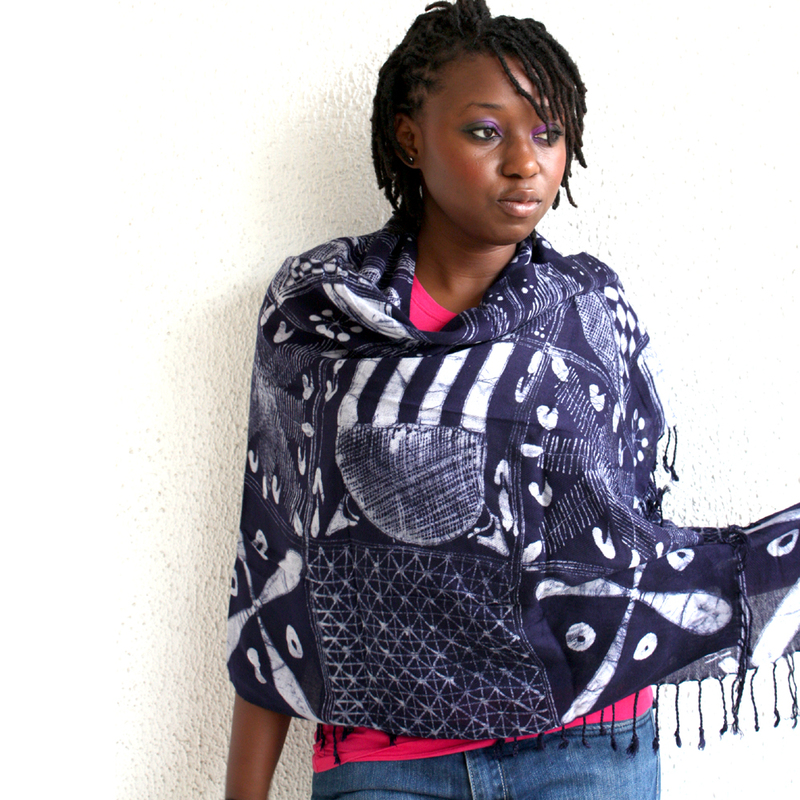 Indigo in West Africa was obtained from local plant sources, either indigofera or lonchocarpus cyanescans and transforming the raw material into a dye was a complex process requiring great expertise. The art of indigo dyed cloth was a highly valuable skill passed on by specialist dyers from generation to generation. From the Tuareg nomads of the Sahara to Cameroon, Senegal and Mali indigo cloth signified wealth, abundance and fertility. Among the Hausa of Northern Nigeria, where the export trade in prestige textiles was highly organised, male dyers working at communal dye pits were the basis of the wealth of the ancient city of Kano. Sadly this has seen a fast decline due to cheap imports from Asia as well as the unrest and violence experienced in the region. Watch this BBC piece on the current situation. 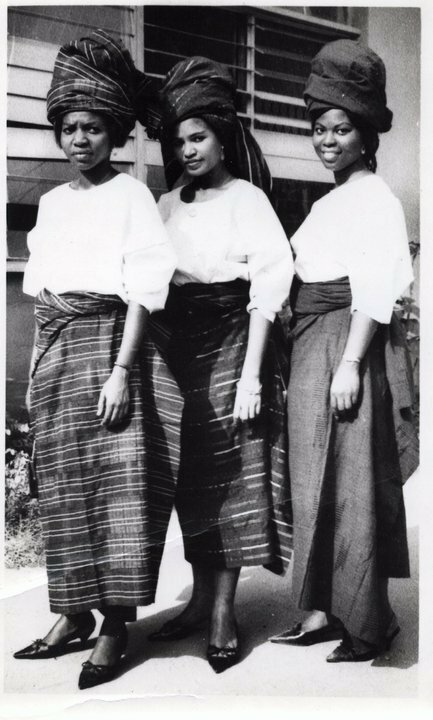 Looking through books and images, there are so many similarities between some of the traditional Japanese fabrics and the Nigerian ones I grew up wearing. 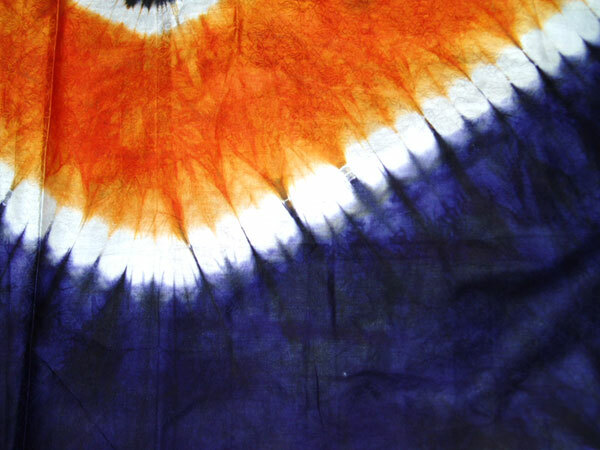 As with most things, there is now a modern twist to tie and dye fabric especially in West Africa. Adire is not quite as popular as the ubiquitous African Wax Print but I am one of the many champions of the cause! Check out how we’ve mixed up the gorgeous fabric here on Urbanknit. Are you a fan of the traditional style of indigo? Or do you adore brightly coloured modern Adire? Share your thoughts! Every January, Pantone declares a colour of the year. This year it is ‘Radiant Orchid’ said to be a captivating, magical, enigmatic purple. So I am going to be slightly smug and say we saw this coming *insert appropriate smiley*. 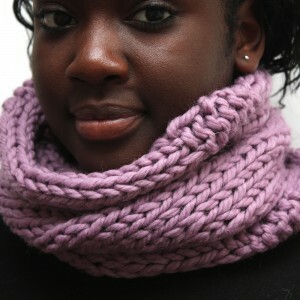 The reason is because last year we introduced a new snood colour and guess what it was? Well we called it Lilac it is certainly close relatives with Radiant Orchid. So I am wishing you a very Happy New Year, one of new beginnings, exciting adventures and a lot to be thankful for at the end of the year. 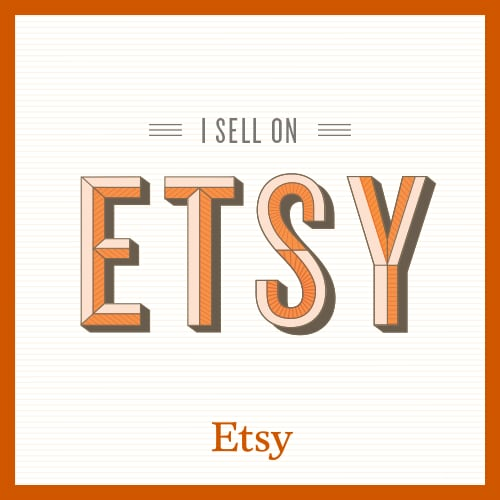 We hope you join us as we bring you new products, news about fun and interesting things in the design world from our own view point. We would of course love to hear from you. So do leave a comment if something catches your attention! Adinkra cotton cloth was originally produced by the Gyaaman clans of the Brong region and was worn only by royalty and spiritual leaders and used for important ceremonies such as funerals and weddings. Traditionally, adinkra aduru a special ink was used in the printing process. Apparently this is produced by boiling, soaking and beating the bark from the Badie tree. The symbols where then applied to handwoven fabric using stamps. The creation of this type of cloth is believed to have begun as far back as the 17th century. Beautiful! The site’s mission is to make available high-quality renditions of these African symbols at no cost for personal and non-profit uses. The site was designed to be user-friendly in Africa and anywhere else where slow and erratic internet connections can be a problem. Please show them some love! There is a wealth of knowledge there. I am completely and utterly in love with the history, ideas and stories embodied in these symbols. They are a simple and bold representation of history and sometimes complex concepts steeped in the tradition. The bold graphic nature of the motifs also appeal to me. Below are some of my favourites (I lie…I love them all). This symbol represents the importance of the Earth in sustaining life. The crocodile lives in the water, yet breathes the air, demonstrating an ability to adapt to circumstances. The duafe was a prized possession of the Akan woman, used to comb and plait her hair and embodies abstract qualities of feminine goodness, love and care, looking one’s best and good hygiene. Did you know we are everywhere? So do join us on our journeys on your favourite social site. Every year Pantone declare a colour of the year and this year it is Emerald Green. The specific green is referenced as PANTONE 17-5641 Emerald. Green comes in so many shades and really does have a wide spectrum of shades and hues. My favourite is actually a deep Forest Green and you can’t go wrong with Lime Green! Do you have your default go-to blogs where you know you will always find something interesting, that appeals to you sense? Here are my favourite five blogs. These five embody my interests in architecture, entrepreneurship, handmade, furniture design, fashion and quirky creativity. They are perhaps not entirely blogs but hey.